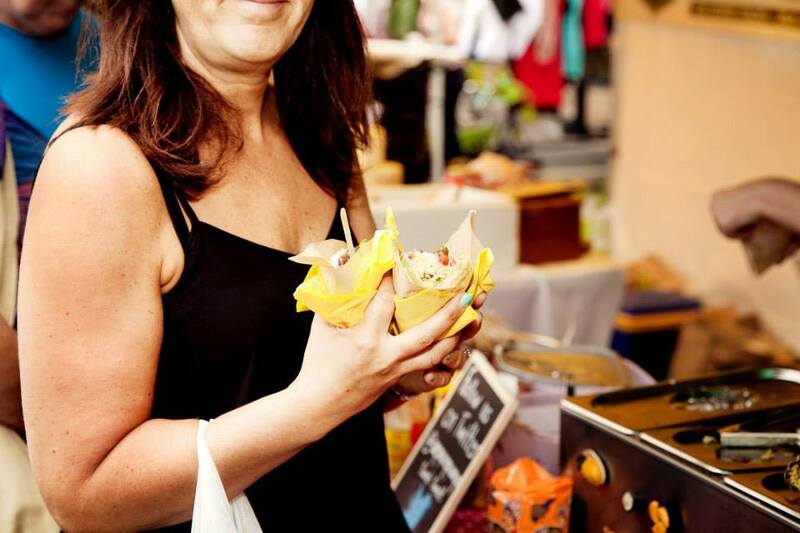 The fantastic food and drink market will be on the train station car park – 10.00am – 4.00pm. OOOOOOOOOOOOOH OM NOM NOM NOM NOM! Just *imagine* for a second…all that lovely food to buy and take home and not one thing to eat or drink while you shop…AWFUL! As *if* we’d do that to you!! Oh no – this week we have a SUPERLATIVE seletion of street food, the café, ice cream, coffee and teas AND a NEW guest bar! Read more below for all the details on who we’ve got on board – rest assured you will NEVER leave Levy hungry! Big Bird – West Indian food from the big red van with the SMOKIN BBQ – a menu that knows no bounds – check em out! Cafe Prego – Sweet and savoury crepes, one pot dishes homemade cakes, coffee, tea and other refreshments. High Peak Beer – A NEW BAR STAR! Joining us from Stockport we are very pleased to announce that @highpeakbeer will be manning the bar this week – and we couldn’t want for more: the most astounding selection of bottled real ales, craft beers and ciders, plus a range of artisan spirits and liqueurs with a focus on small batch producers not available in the large retail stores. And for the non-drinkers? A range non-alcoholic cordials from Britain’s last Temperance bar! Mamacita’s Cantina – Tex-Mex food – saddle up an enjoy guac made to order and other Tex-Mex specialities!